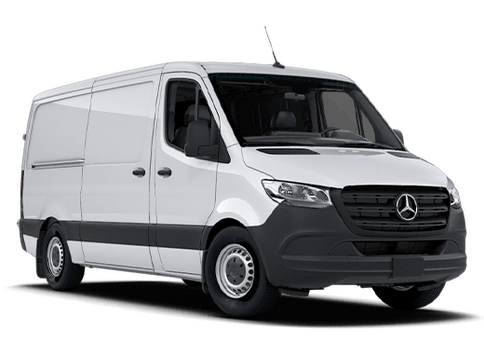 If you’re looking for help with your Mercedes-Benz Sprinter, you can stop by Mercedes-Benz of Arrowhead Sprinter. We offer several services for your vehicle, and we pride ourselves on getting your vehicle back on the road. 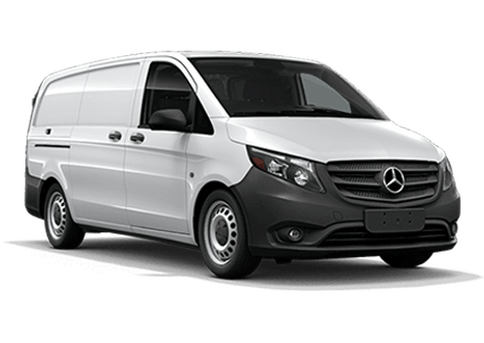 Let’s take a look at what Mercedez-Benz of Arrowhead Sprinter service means. Our mechanics are trained to work out the problems of your vehicle. Our technicians work hard so that you can understand what’s wrong with your vehicle, how long it will take to fix it, and what you can do to better maintain your car. We have 32 working bays to make sure that you are taken care of quickly and easily. We are happy to help drivers when they are in need of maintenance services. 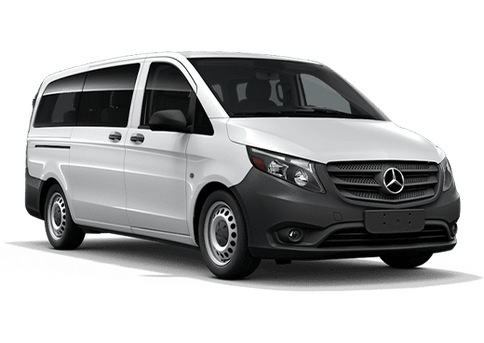 That is why we are considered the best for Mercedes-Benz Sprinter vans in the state. In our waiting room, you can relax in our comfortable sofas and chairs. There are televisions for your entertainment and also snacks and coffee for your convenience. We want to help you enjoy your time with us. We know how stressful it can be when your vehicle is not working correctly, and we want to give you a comfortable service experience while you wait for your mechanical issues to be solved. Our Mercedez-Benz of Arrowhead Sprinter service is just one of the many facets of our dealership. We have several representatives to help you find the answers you are looking for. Make sure to stop by our dealership so that we can help you get back on the road again. We hope we helped answer all of your questions today, but if you would like to learn more about our service department, you can check out our website by clicking here. This entry was posted on Monday, September 24th, 2018 at 6:45 pm	and is filed under Service. You can follow any responses to this entry through the RSS 2.0 feed. Both comments and pings are currently closed.